Recently returned from a trip to Napa Valley. Spring had coloured the valley in spectacular shades and nuances of incredible beauty. 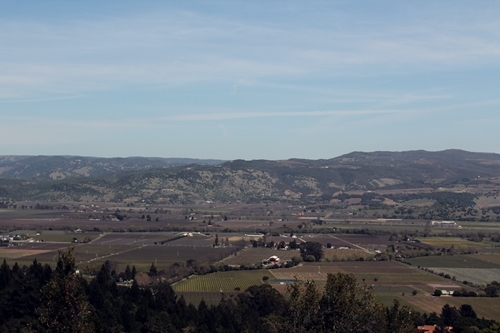 View is from the western slopes of the valley, towards east over Yountville and Oakville. 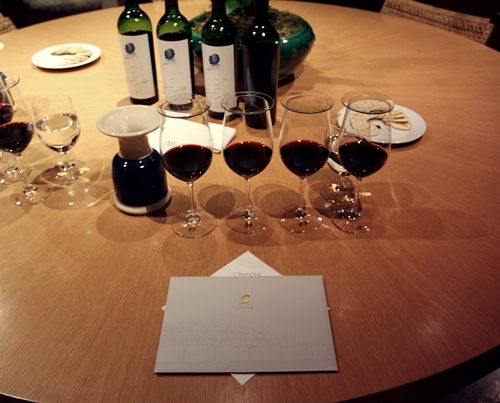 If you look closely, Opus One can be found in the left of the picture. 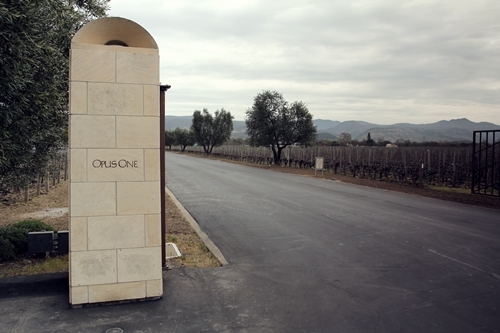 Opus One was initially founded as a joint venture between Robert Mondavi and Baroness Philippe de Rothschild, with the aim of producing a Californian wine equivalent to a first growth from Bordeaux. It is one of my favourite wines from the valley, because of its elegant complexity. 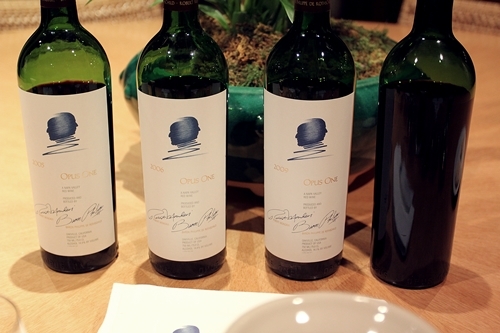 Good vintages of Opus One have a staggering nose similar to the great Pauillac wines. The Winery’s striking limestone architecture makes quite a statement, and it is difficult not to notice it from the road. Completed in 1991 and designed by the architect, Scott Johnson. 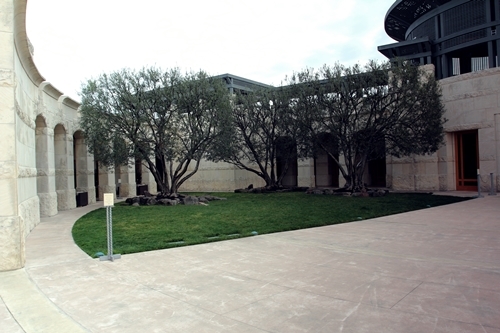 Opus One’s architecture feels slightly introverted, being protected by the surrounding walls of soil and limestone, and most of its details does not reveal themselves before entering the small courtyard. This gives the winery a sense of peaceful serenity. 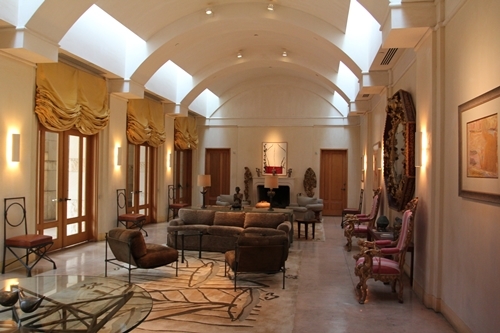 Warm and inviting atmosphere in the salon of Opus One. Decorated to make the visitor aware of the winery’s owners and their history. 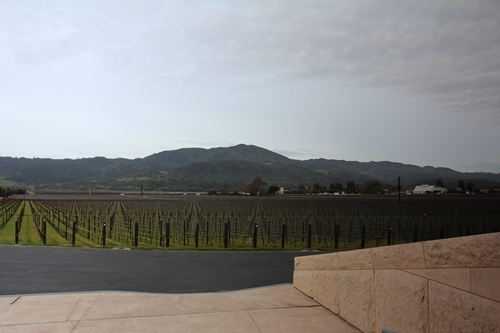 Opus One’s western view is of the legendary Robert Mondavi Winery. Their small vineyard of only 14 hectares was also initially part of Mondavi’s famous To Kalon Vineyard. Michael Silacci joined the winery in 2001, and has since 2004 been Opus’ Chief Winemaker following Patrick Léon and Timothy Mondavi. 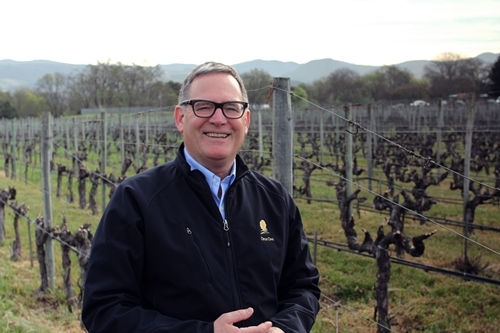 For more than ten years he has committed incredible attention to detail to set impressive levels of quality and purity into their wines. 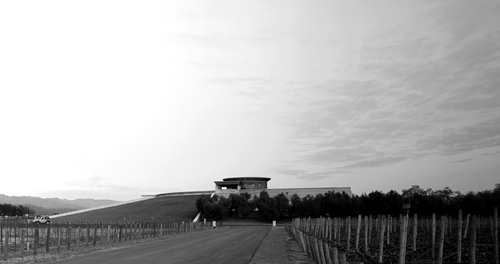 Here nestled by the raised grounds and olive trees, Opus One is seen from its southern facing side in the morning sun. 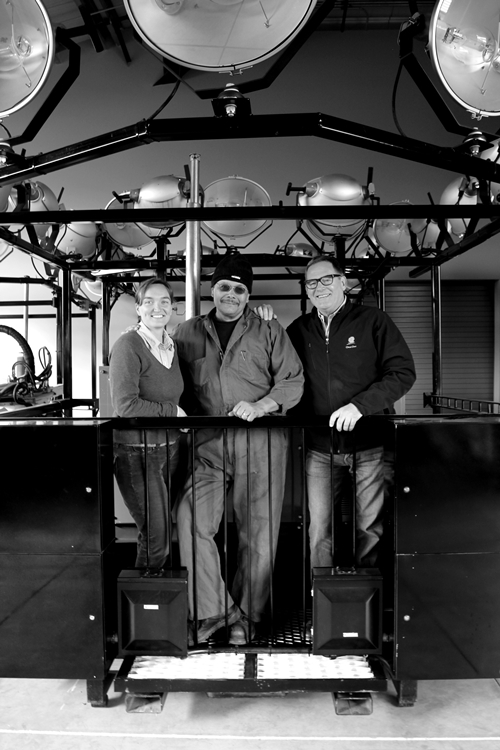 The Winemaking team sporting their stupendous equipment for picking grapes at night. On the left, Assisting Winemaker and Viticulturist, Nathalie Juré. 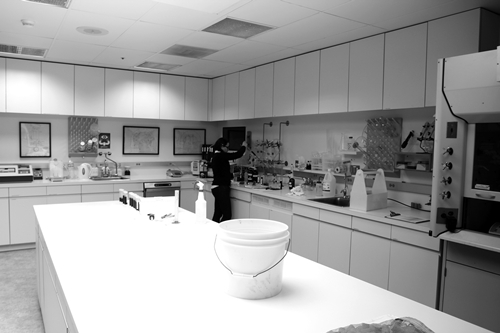 Their Enologist Lucia in the lab testing corks. 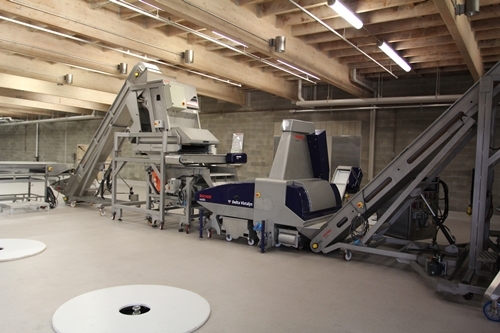 On the top floor of their gravity flow winery, you find some heavy first mover investments, as the optical grape picker. Utilising the season to re-tile their lower floor. A truly unique Barrel Room. 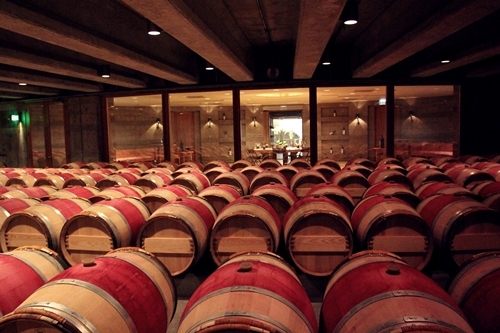 Southern facing part of their Barrel Room. 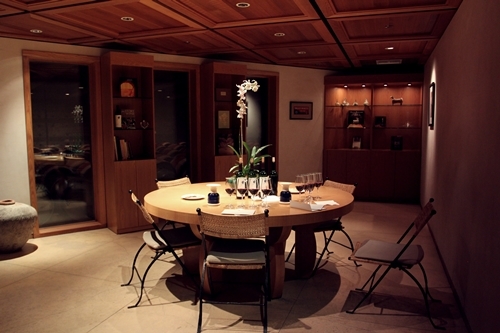 One of their Private Tasting Rooms next to the Barrel Room. 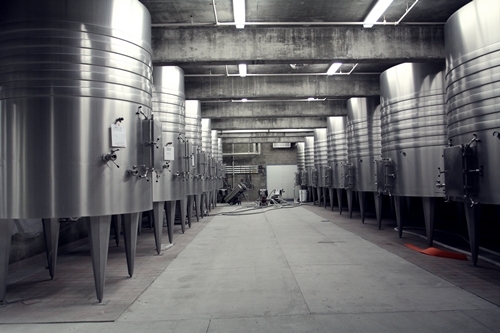 Glass lids keep the wines’ aroma in the glass. The vertical tasting with Michael included four vintages: 2005, 2006, 2009 and the not yet released 2010 vintage, which was quite a challenging year for most of the growers in the valley. All stunning wines, I favoured though the 2006 from what is said to be the coolest vintage to date, and the 2009 for its larger quantity of Cabernet Franc. 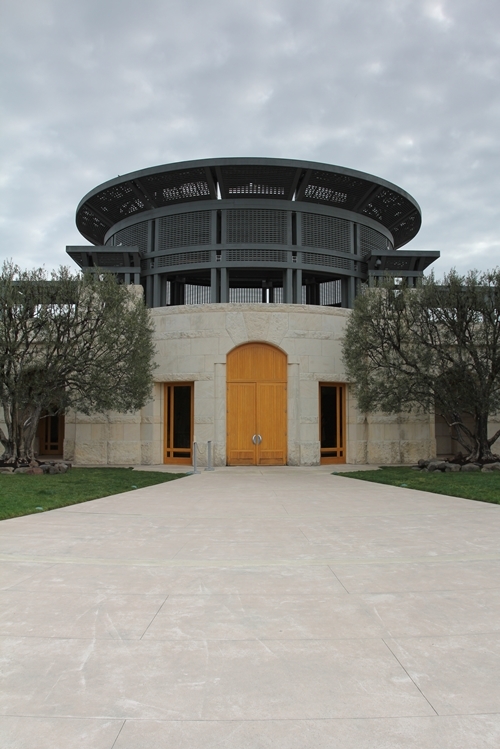 Visiting Michael Silacci and Opus One was such a treat. I can not share pictures from the Demptos Cooper tasting, that I was fortunate enough to also be invited along to. 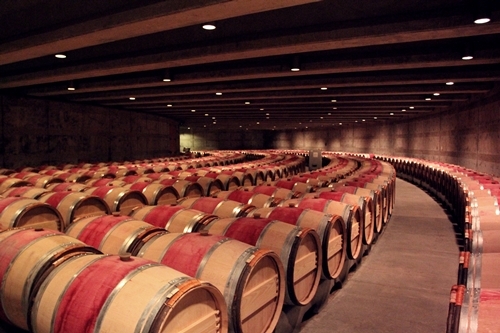 It was though truly an educational experience, to sample 12 different barrels’ effect on the 2011 vintage. One get to realise the many difficult decisions their winemaking team make each year.